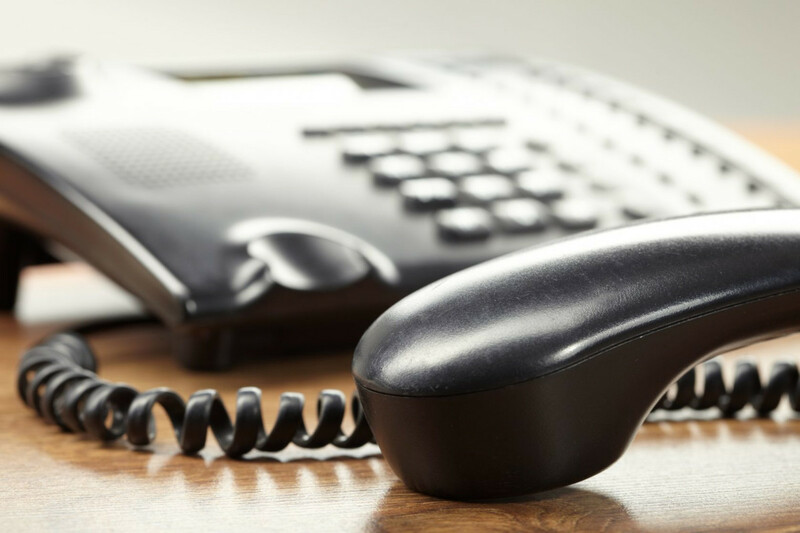 With the changing of the times, many of the systems businesses used to use have become outdated, and one of the systems hit the hardest by these changes are the phone systems. Most businesses used old landline phones and some even still have them. These old systems drag down your efficiency and can even cost you more money in the long run. We at Technology Solutions know that updating to the modern age with the right system is important. That's why we partnered up with Zultys, to bring you the best products available. Together we offer a wide range of products from VoIP business phones and Phone Systems, to even mobile unified communication solutions for your mobile devices. This allows you to unify your communication system that can only be done in this day and age. No more landline hassles slowing your business down as now all your telephone systems will be connect through your internet connection. Don’t let your business be stuck in the past with old phones and landline connections. Join the modern age of communication and give your phone system the update that will only benefit you. So don’t wait in the past, take a step towards change and look at some of the products Zultys has to offer and when you find what you need give us a call so we can help you step into the modern age.